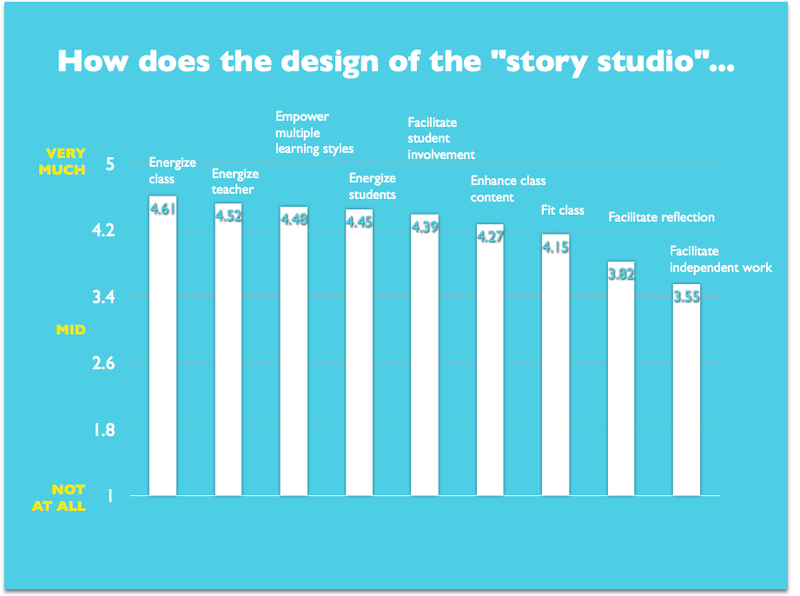 How can we prototype a learning studio to empower new teaching behaviors and strategies? The Lovett School, a dynamic day school in Atlanta, Georgia, is at an exciting moment as they bring to life their Vision for Learning. Our strategic partnership with Lovett explored the way in which this vision can be put into action through tangible design and the design process. Phase One of our partnership started at the scale of one “hacking” one classroom and empowering one educator. Through a series of interviews, curriculum review, and workshops, we translated key design opportunities and desires to design drivers and frameworks. Over several summer days, we used low-cost materials to create a prototype “story studio” for the fall with a custom “playbook” for mapping spatial strategies to curriculum. Throughout the fall, we held check-ins and investigated the impact of the prototype. Our intrepid educator dabbled in designing new experiential curricula and reflected on his evolving practice in the new environment on the project blog. 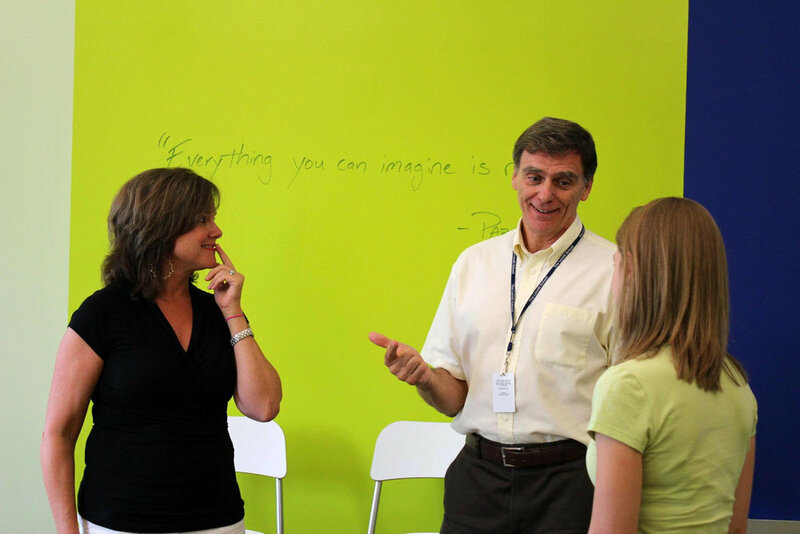 Many other educators have toured the space to take ideas back to their organizations and provided our team feedback. Read about their experience here. I came in for Phase Two, where we explored an expansion of classrooms and cohort model of teacher-designers within Lovett to complement their Vision for Learning. This resulted in a recommended furniture package, synthesis document (Learning Experience Playbook, below) and professional development course specifically on using design to enhance the curriculum. Created in collaboration with Christian Long, Melanie Kahl, David Jakes, and Kelly Folts at the Third Teacher + by Cannon Design. Images courtesy of Laura Deisley (Lovett School).